Push Notifications - Be sure to opt-in for schedule changes, emergency information, special offers, and more that will all come direct from festival staff. 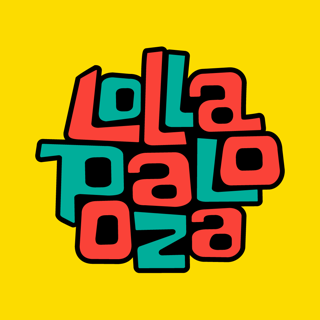 FAQs – We include all of the festival’s official frequently asked questions, gate times, allowed/prohibited items and any other last-minute questions you might have. 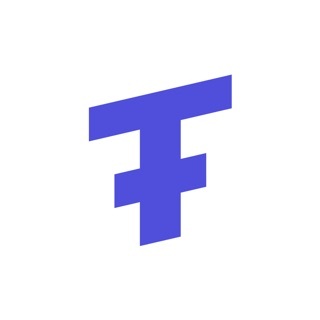 We update our app often to make sure you have the latest features and fixes to plan for and enjoy the festival. 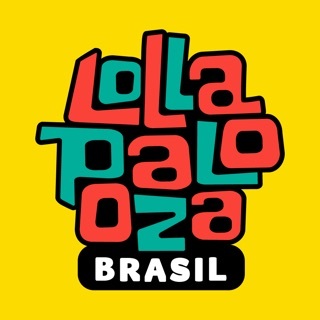 Get this latest version and enable notifications in order to be the first to know about lineup, tickets, schedule, map, and other important info as it becomes available. 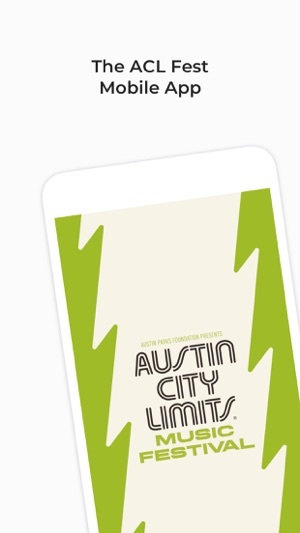 Year after year (since the application approach started), the Austin City Limits app has been organized and reliable. No complaints there. However, this year's lineup is absolute garbage and I am selling my ticket. I never care for the headliners, and this year is no different, but I usually attend solely because the lineup is salvageable by the lower-tier bands. This year not even this is the case. With the exception of about 3, this lineup is by far the worst I've ever encountered, and this year will be the first in 9 years that I will not be attending. C3, focus on quality, not quantity. We don't want this "ACL" edgy young spacebar music crowd ruining another great thing. Bring the old Austin City Limits back. 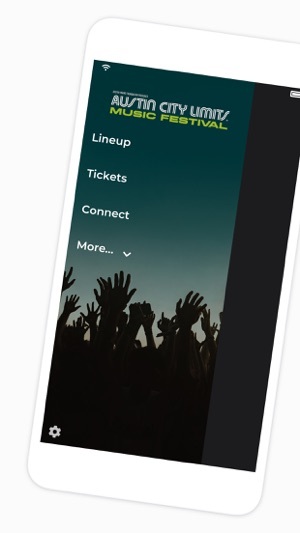 The app is helpful before for planning you schedule before the festival and helps during the festival. Only issues I had aren't actually with the app so much as the lack of good internet service at the festival. There's so many people at the festival your service suffers because of it. So things take longer which starts to run your battery down quickly. Having a dead cell phone at the end of ACL is not a comforting feeling. If you go to ACL I would download it if you haven't already. It's worth it.